maclara is using Smore newsletters to spread the word online. 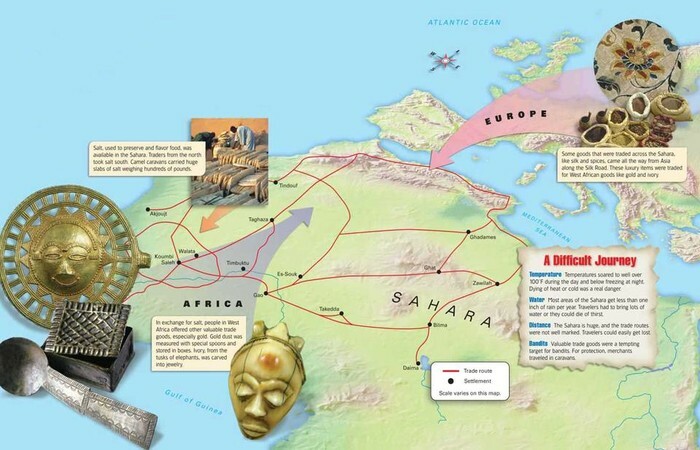 The ones that trade over the Sahara were called Barbers. They came from Northern of Africa and practice Islam, and they speak Arabic. 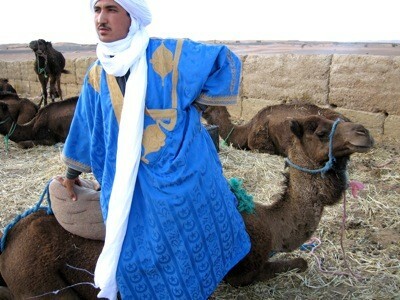 They were also people that raised camel so they can have easier way to travel for trade. 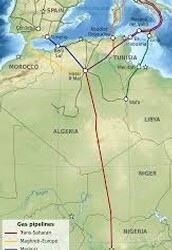 Berbers traveled to the western side of Africa . 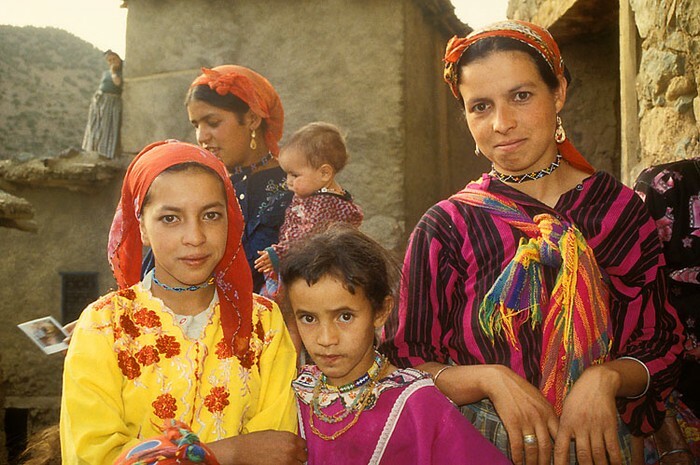 Well the Berbers also trade with the other side of Africa,and the other people that live the west side of Africa, learned the Berbers language . There resource are gold and salt, expect western Africa has lots of gold and little salt, northern Africa has lots of salt and little gold. 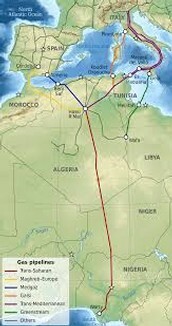 But the still trade by using water or they used the Tran-Sahara.